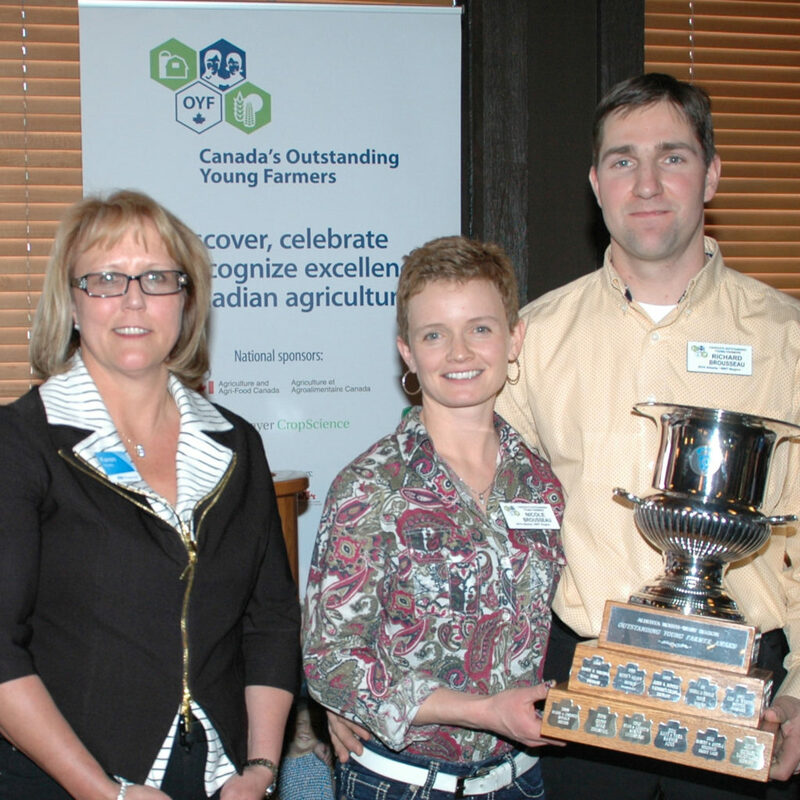 Congratulations to this years’ OYF Alberta Region award winners! 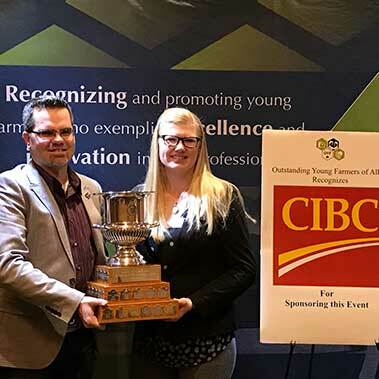 Canada’s Outstanding Young Farmers’ program is an annual competition to recognize farmers that exemplify excellence in their profession and promote the tremendous contribution of agriculture. 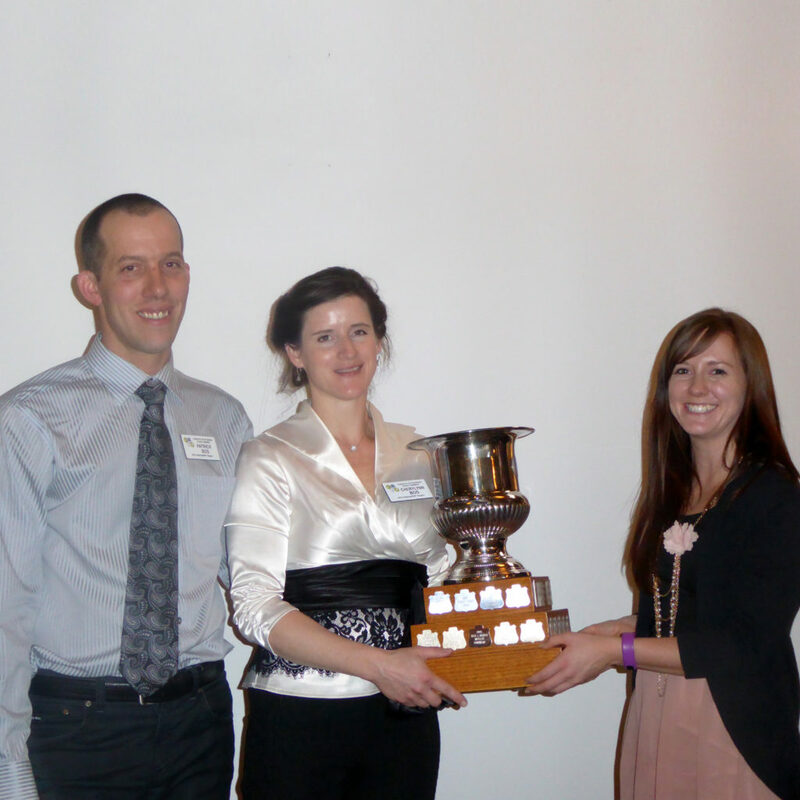 Every year this event brings recognition to outstanding farm couples in Canada between 18 and 39 years of age who have exemplified excellence in their profession while fostering better urban-rural relations. 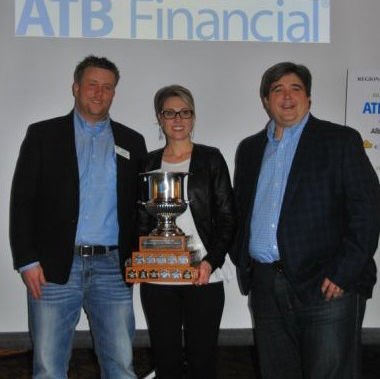 To read how this years’ Alberta award winners exemplify the ideals of our program, scroll below. To read about our current National Award winners, click here. Craig & Jinel Ference are the owners and operators of Double F Farms, a mixed cattle and grain farm, located near Kirriemuir, Alberta. Our Alumni is the backbone of our program, and OYF Alberta has honoured many truly outstanding Alberta farmers over the years. Many of these farmers continue to make their mark in Alberta, by excelling in their farming operations, providing leadership and mentorship, and contributing to the agricultural industry in our province.